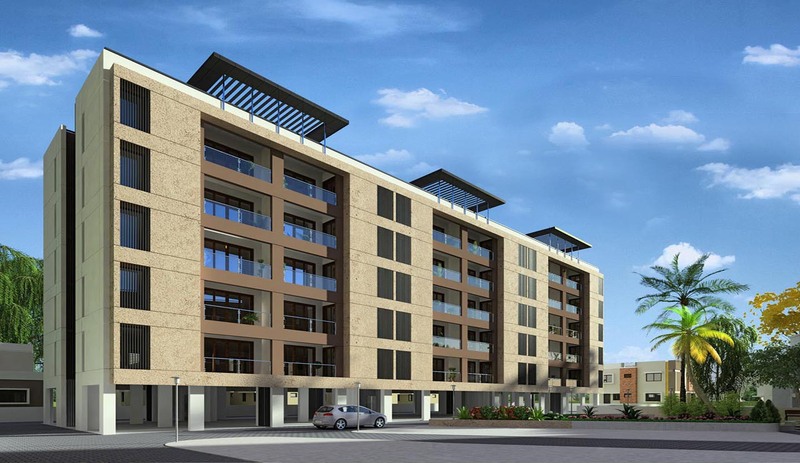 Seller > Flat / Apartment | Vallabh Vidhyanagar, Anand. 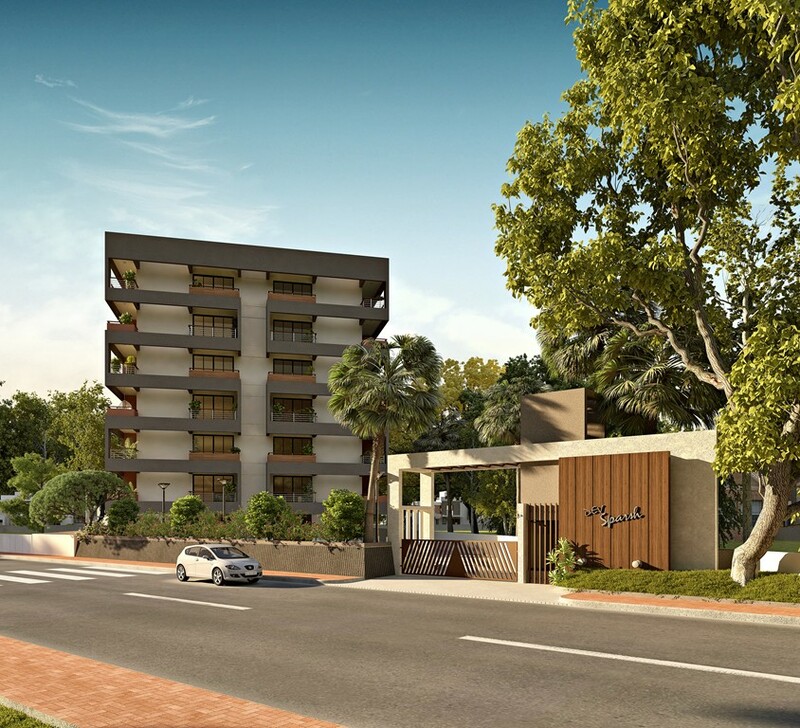 Seller > Flat / Apartment | 80 feet Road, Anand. 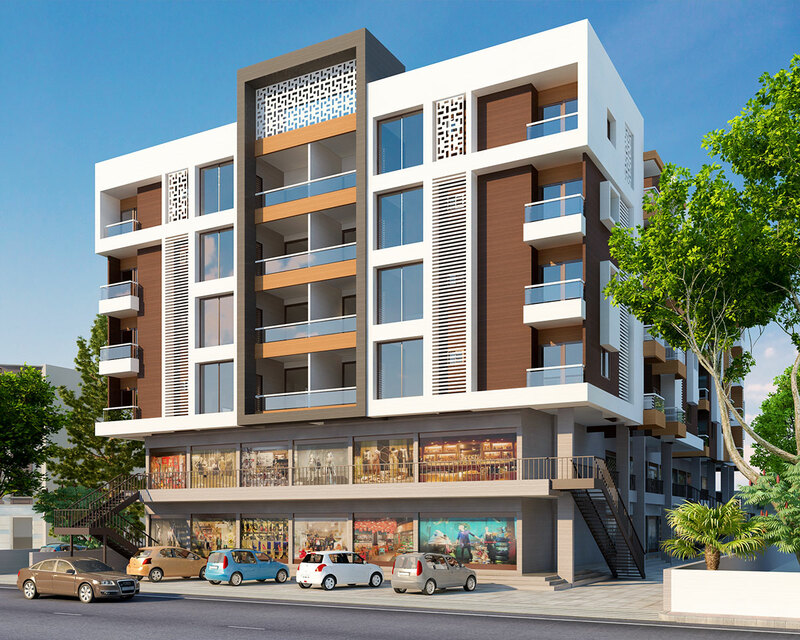 Seller > Flat / Apartment | Anand-Chikhodra Road, Anand.  An address that provides much more than expected. An address that fills pure joy in the life who owns it. An address which promises a better, brighter tomorrow. 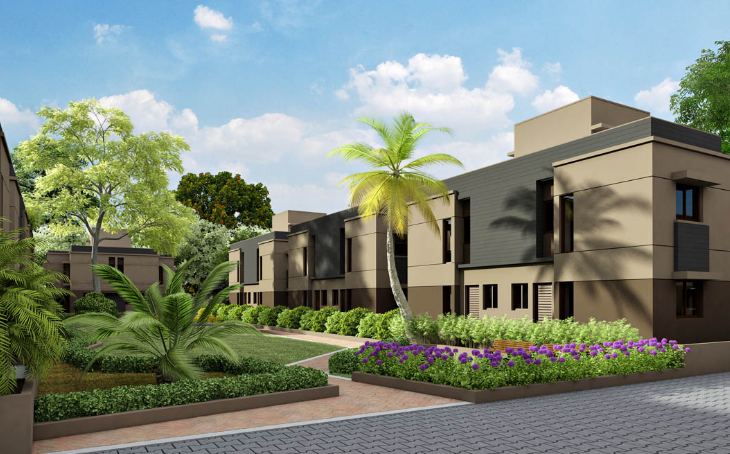 Seller > Bungalow / Villa | Anand-Chikhodra Road, Anand.